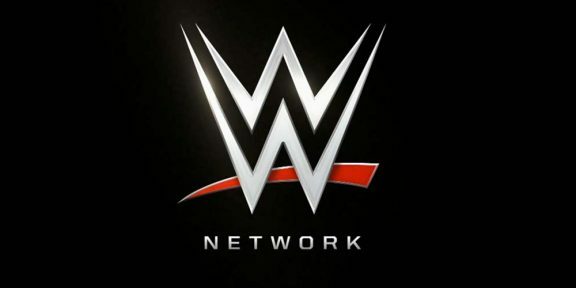 For the first time ever, USA Network will be airing an hour of the WrestleMania 32 Kick Off show which will include the Andre The Giant Memorial Battle Royal. The Kick Off show is a two hour event which will air on the WWE Network, YouTube, and WWE’s social media channels as well. 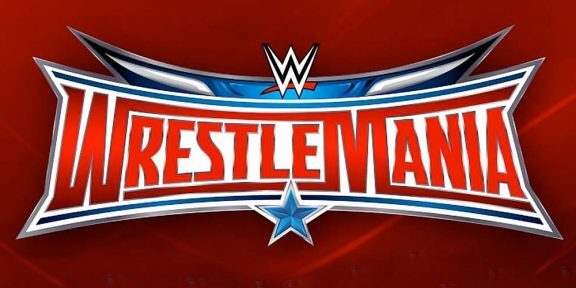 WrestleMania week on USA kicks off on Thursday, March 31 with live segments from AT&T Stadium during the regular two hour Smackdown broadcast. On WrestleMania Sunday, USA will air a Dwayne “The Rock” Johnson movie marathon leading up to the Kick Off show with The Rundown, Faster, Fast Five, and GI Joe: Retaliation screened. At 6PM EST, the Kick Off show and the 20-man battle royal will air. 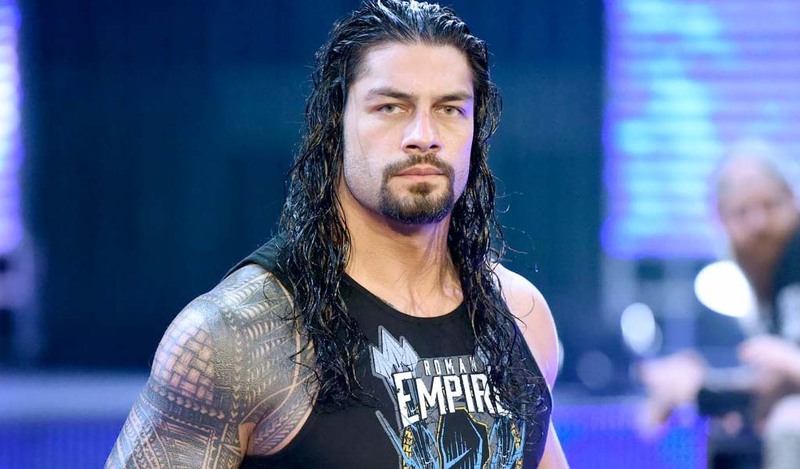 On Monday, the much-anticipated Raw after Mania will air in its usual time slot and then immediately following Smackdown on April 7 at 10PM EST, USA Network will air a one hour version of the 2016 WWE Hall of Fame Induction ceremony, highlighting the inductions of Sting, The Fabulous Freebirds, and the Big Boss Man.